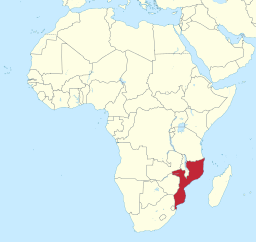 Mozambique , Africa is a a vast, beautiful country with many areas still waiting to be explored. 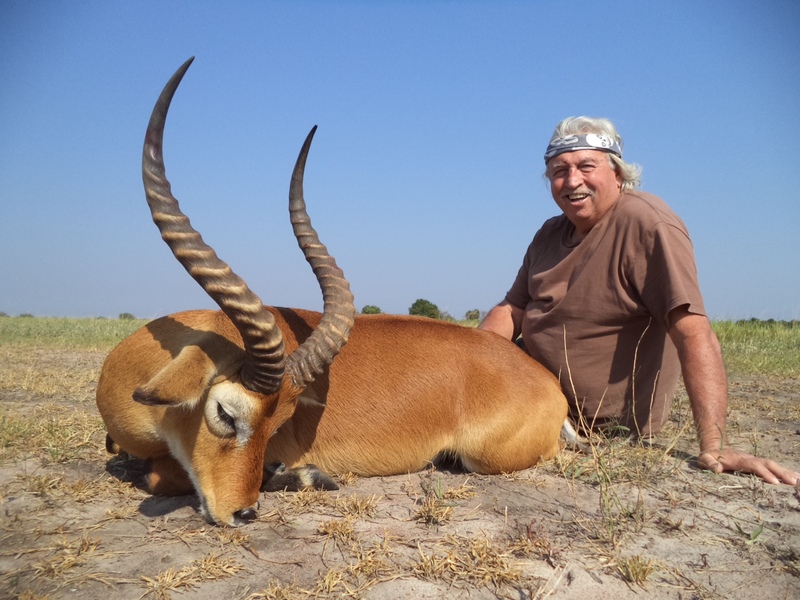 For years hunters and adventure seekers sought to explore Mozambique but the country was deemed unsafe due to a 27 year long civil war. 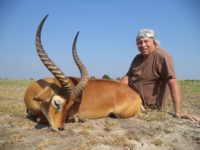 The war is over and the people and government of Mozambique are ready to share all the beauty and wonders their country has to offer. 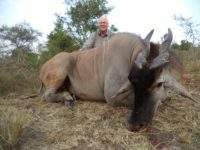 Hunting was just recently open back up in Mozambique and many outfitters were keen on being the first to set up and offer their clients A Mozambique hunting safari. Because of the rugged terrain many and lack of infrastructure many outfitters packed up their gear and called it quits. 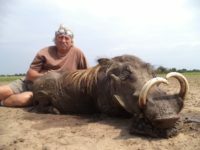 The issue was not with the amount of game but rather the difficulties in operating in these new hunting concessions. Fast forward to now and the best outfitters are hunting in the very best concessions. 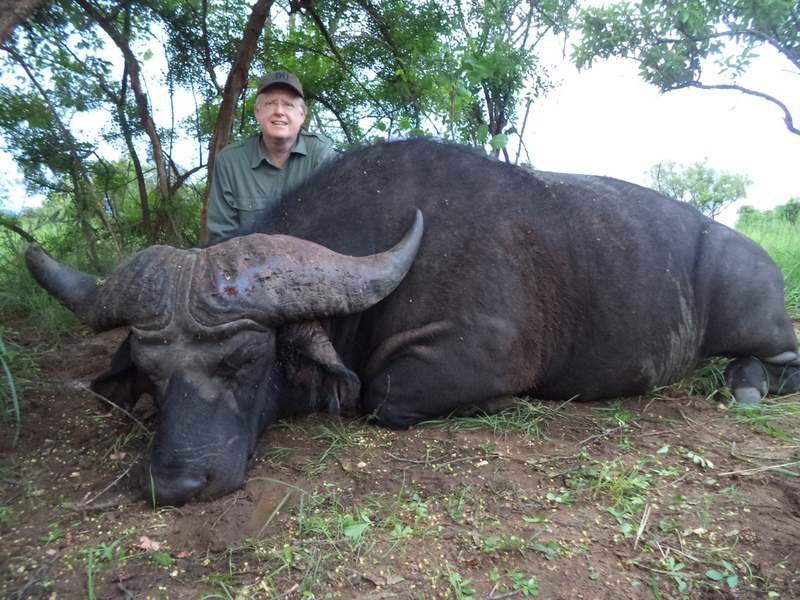 The clients going with the first rate outfitters are seeing game in unbelievable size and numbers. In the future hunters will speak of the “good old days” of Mozambique safari hunting as this decade! Link’s Wild Safaris owner Jay Link traveled to Mozambique, Africa in order to search out new areas to take unique and trophy sized animals. Jay did not come home disappointed. 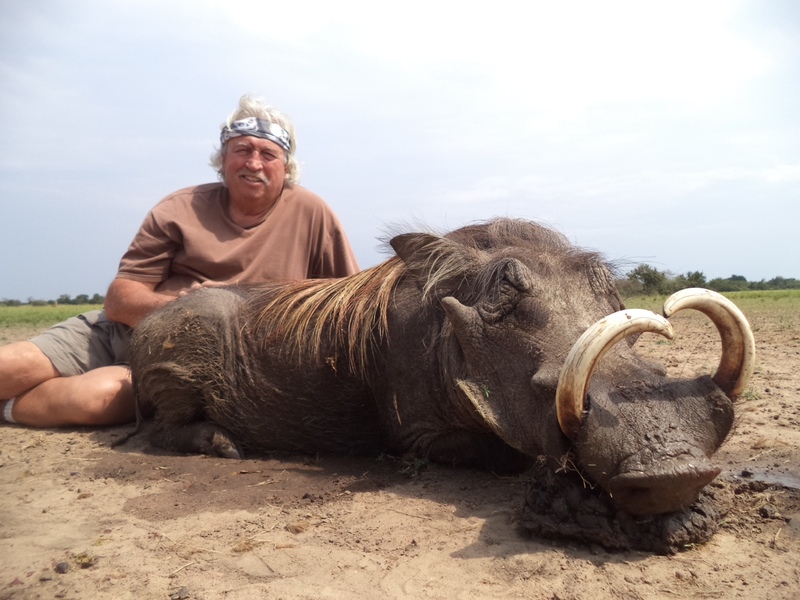 What he found is Mozambique was a hunters paradise. 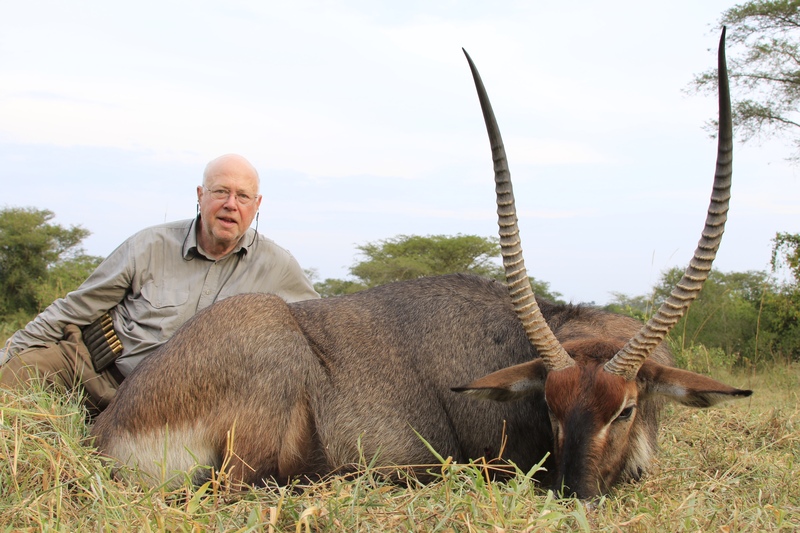 Complete with monster cape buffalo, giant water buck, many species of duikers and several other species of wild game. What Jay also found is the ideal hunting concession! 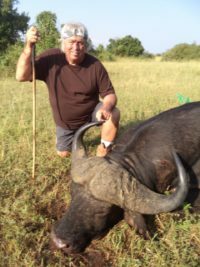 That is why at this time our team will focus on our alliance with this single outfitter in Mozambique. 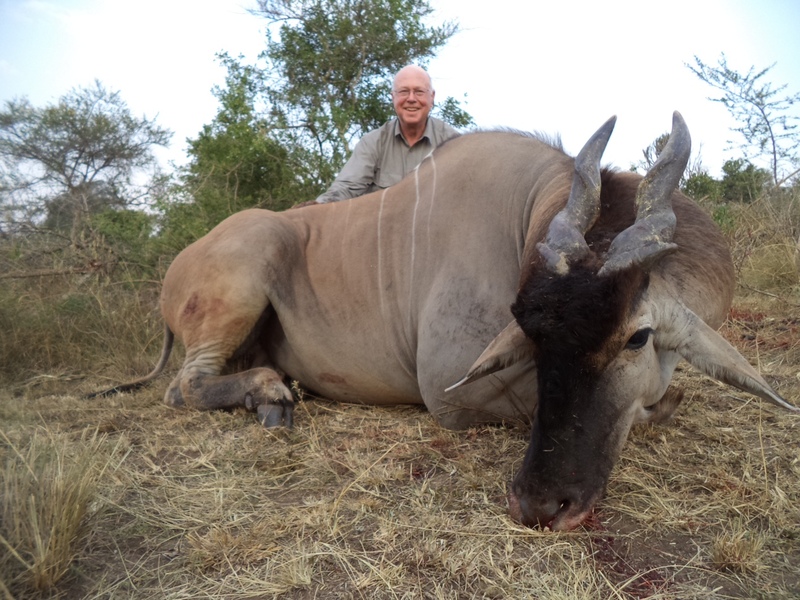 This concession allows our clients the opportunity to hunt this unique piece of Africa. Comprised of 500 000 acres of swamps, grassland and scattered thick broad leaf forest – once the hunting grounds of the famous Wally Johnson and Harry Manners Bordering the Marromeu Buffalo Reserve and many miles of the Indian Ocean, the area lies along the Mozambique coastline where the Zambezi River flows into the sea. 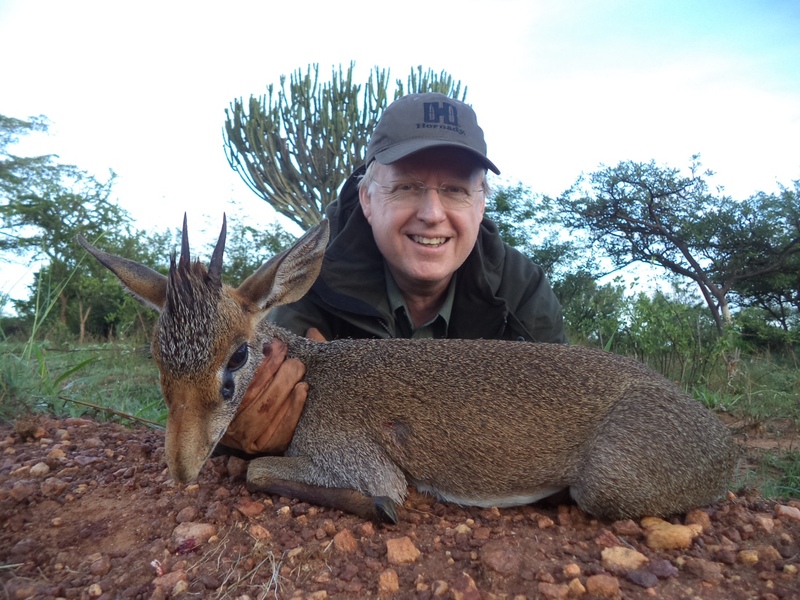 To learn more about the exciting hunts we offer please call us or reach out via the contact form below.